Brendon was the first South African male to win an international swimming title – when he won an international championship gold medal in the 50 m freestyle at the 1999 Pan Pacific Swimming Championships. Born 14 February 1976 in Pietermaritzburg, he attended Maritzburg College, and swam at the Seals SC. He won an international championship gold medal in the 50 m freestyle at the 1999 Pan Pacific Swimming Championships. Nicknamed Skinny Man, he competed in two consecutive Olympics, starting in 1996, when he was a finalist in the 50 m freestyle. He attended Florida State University 1996-99 and graduated from FSU as the most decorated andaccomplished swimmer in Seminole history. 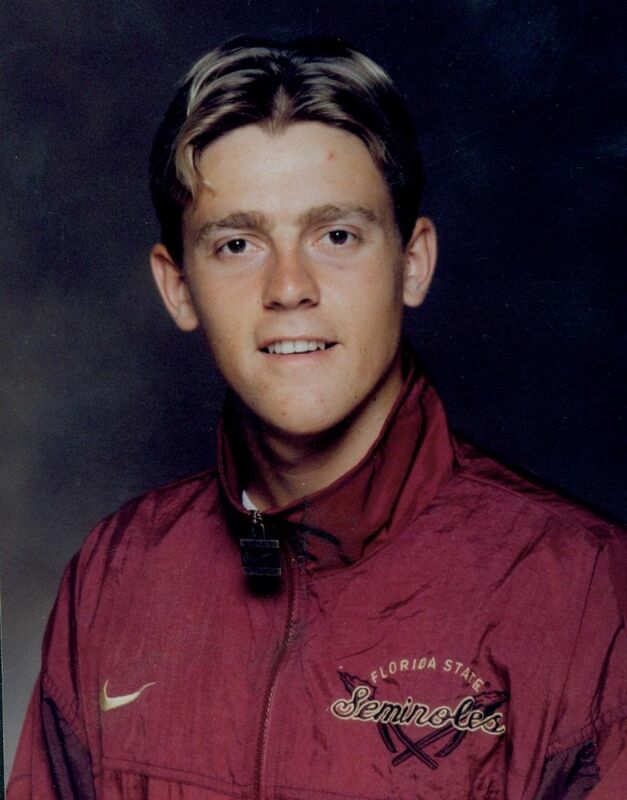 In 1999, he became the first Seminole to win two national championships after taking the 100-yard breaststroke title. His first title came in 1998 with the 50-freestyle. Dedekind also holds the school record for most individual All-America honors with eight and relay accolades with eight. In total, Dedekind won 10 ACC championships, including the 50-free all four years.